Google says four more languages have been added: German, Italian, Portuguese (Brazilian), and Spanish. 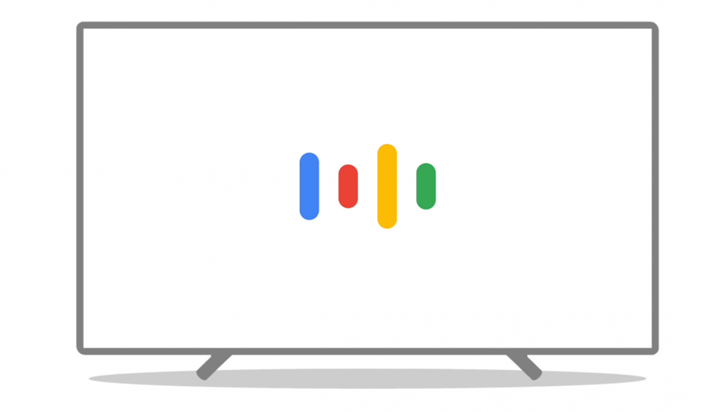 This amounts to a total of eight languages supported by Google Assistant on Android TV — the previous four were English, French, Japanese, and Korean. That total is still way behind Assistant on phones, which is available in 19 languages, not counting multiple dialects. If you have an Android TV unit, you likely need to wait for your manufacturer to update its firmware to add support for Assistant in the new languages. But it doesn't hurt to try it now and see if it works already.